Kevin/Ross’ national client base includes companies from a broad spectrum of interests. They turn to us to help enhance their brand, build trust equity among their target audiences, realize their business objectives, and achieve a leadership position in the marketplace. Kevin/Ross works with a wide variety of nonprofit organizations, foundations and trade associations nationwide. 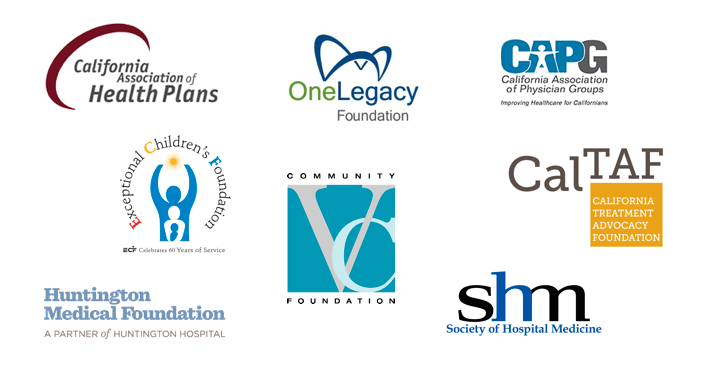 We have a proven track record of helping these organizations achieve their strategic goals and on their behalf have directed a number of highly effective campaigns – from community outreach and fundraising initiatives to member recruitment and attention-grabbing special events. Kevin/Ross has spearheaded efforts to help educational institutions build alliances with the local business communities, recruit desired student populations, and raise needed dollars through highly successful capital campaigns. It’s no wonder that such institutions have turned to Kevin/Ross to help them meet their business objectives on both the local and national levels. With a wide array of PR experience, the Kevin/Ross team successfully serves clients in many industries, from the arts and senior housing to venture capital and general business. Through integrated marketing communications strategies and tactical execution that makes a difference, we help companies improve name recognition among their target audiences and creatively differentiate themselves from the competition. From small health plans that serve local populations to large statewide insurance companies, Kevin/Ross helps improve reputations, manage crisis and control the narrative in ways that increase both membership and revenue. 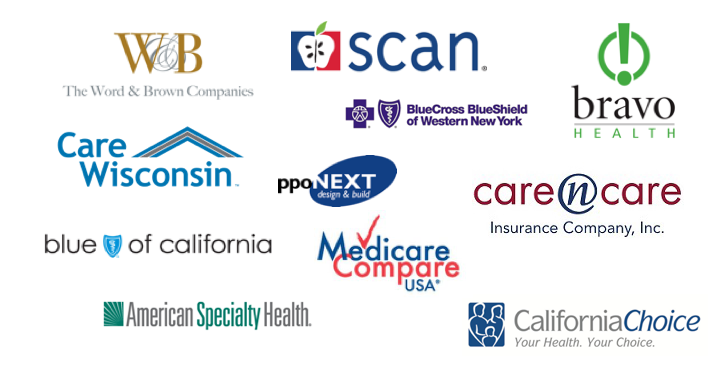 These companies benefit from Kevin/Ross’ many years of experience in healthcare PR and the agency’s deep understanding of healthcare policy, regulatory requirements and consumer behavior. Over the years Kevin/Ross has worked with some of the largest healthcare B2B companies in the nation. 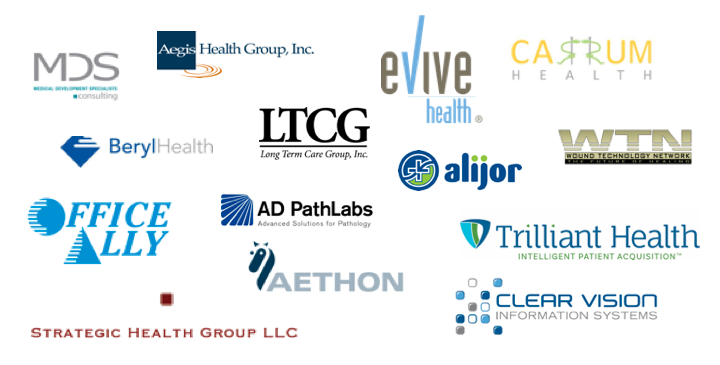 These organizations profit from the wealth of connections and expansive healthcare knowledge of the Kevin/Ross team. 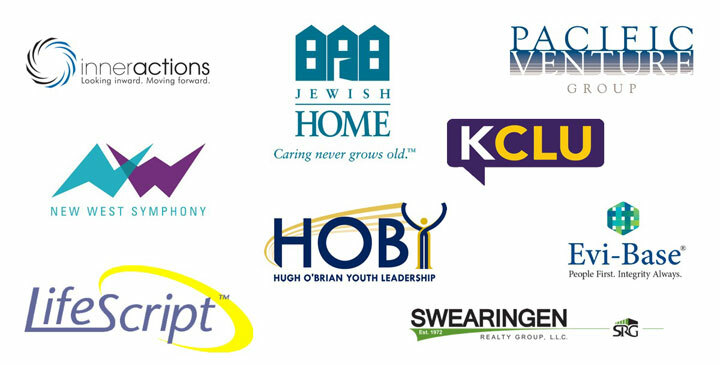 We help these organizations – many in the start-up or mezzanine stage – with branding/rebranding, issues management, message development and online reputation management. 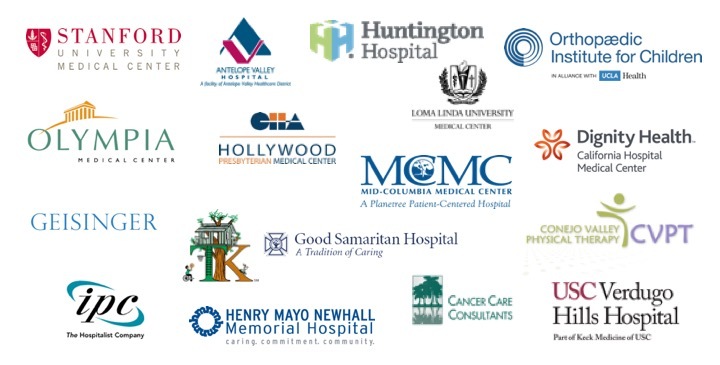 From large nationally known hospital systems to small community hospitals and medical groups, Kevin/Ross works with healthcare providers to generate effective buzz of their facilities and practices. Using a strategically balanced blend of media outreach, social media management and creative marketing, Kevin/Ross PR has earned its reputation as one of the most qualified, imaginative, and highly decorated public relations and marketing firms within the healthcare industry.